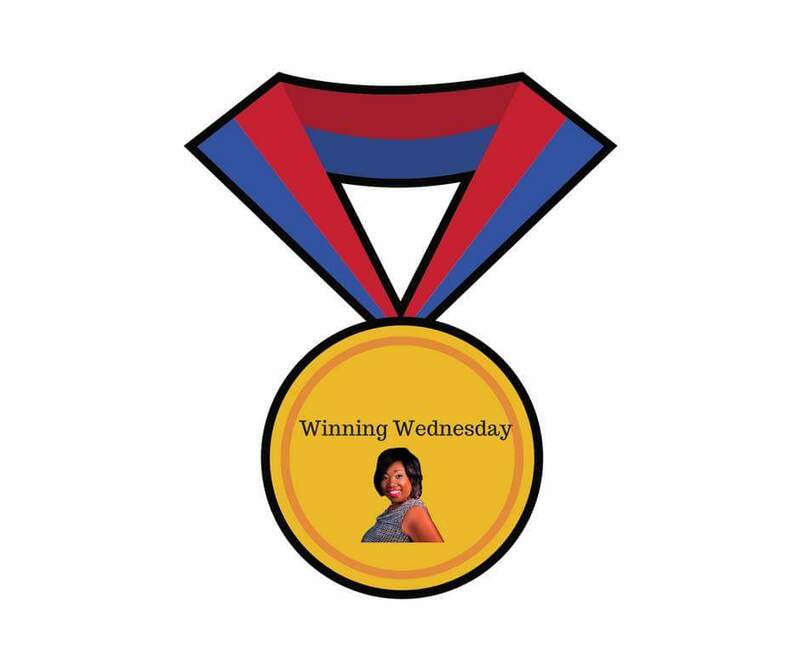 Are you having a Winning Wednesday?? If you truly desire to win on Wednesday and every other day of your life, you must decide that you will win every day. Start by defining what winning means to you. When you decide what it is for you, begin on the mission to win everyday. After breaking down each step you need to win, get busy working on those steps..With consistent effort you can meet your daily goals. Never give up your goal to WIN EVERYDAY!